So happy to be able to share three amazing sneak-peek photos from my engagement session with Linda and Jeremy a couple weeks back. We chose one of my favorite photo shoot locations in the Northeast Kingdom of Vermont, a lovely covered bridge high above the little town of Cabot. Yes, the same Cabot that we know and love for their delicious cheese! Though it was a little chilly the three of us toughed it out to take in the beautiful scenery. I cannot wait to share the whole session! 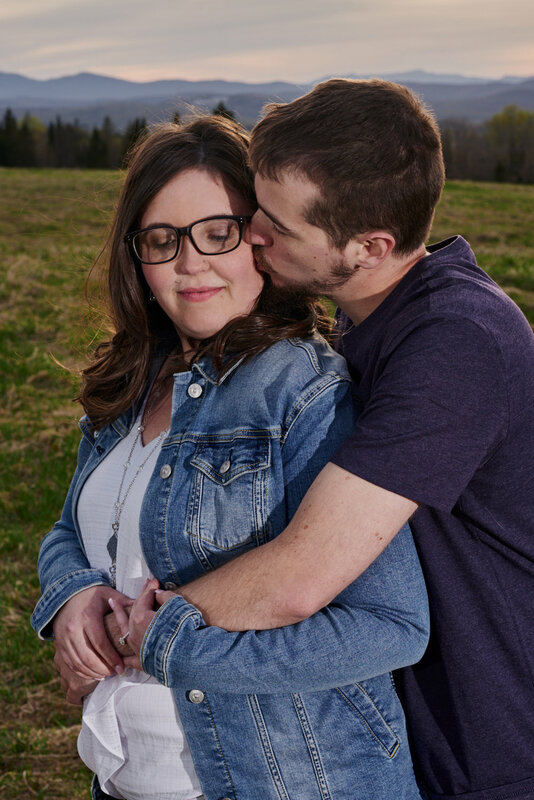 Linda and Jeremy are planning their wedding for May 2019 at Catamount Country Club in Williston, VT. Hair and makeup by Jessica at Signature Styles in Montpelier, VT.